Use our interactive sky map HERE to find out if you can see Uranus right now! Be careful when viewing Uranus if it is close to the Sun. The Sun can damage your eyes so ensure it has not risen before attempting to view Uranus. Never look at the Sun through a telescope without using a special solar filter. Even catching a quick glimpse of it whilst searching for a nearby planet could cause irreparable damage. 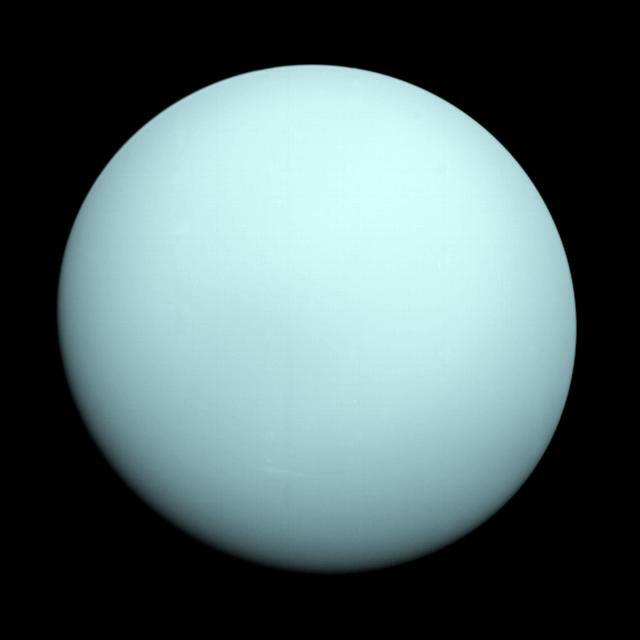 Uranus is the seventh planet from the Sun, it has a minimum temperature of -224°C! Uranus is about four times wider than Earth. 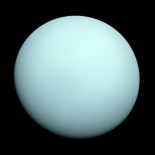 There are 27 Moons around Uranus, it is a gas giant and appears pale blue in colour. You will not see Uranus with the naked eye due to light pollution. It can be seen in a small telescope however it will look rather small! It will look like a pale blue/green dot, but still amazing to see considering how far away it lies! Uranus can be seen in the East and becomes visible from around 21.00 at the start of the month and at around 20:00 towards the end of the month. It can be seen until it is lost to the Sun in the South West at around 05:30 at the start of the month, and at around 06.30 towards the end of the month.. This image shows the location of Uranus at 02:21 on the 12th of Sept.
Click this box to share them! Click this box to see the forecast! Find out where the best dark skies are! Click this box to see an interactive map!